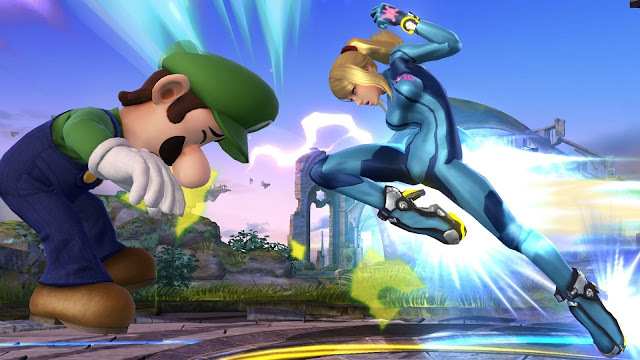 The Author's Files: Samus and the Super Smash Bros: Feminist Masterpiece or Misogynist Male Fantasy? Rita VRATASKI. Gosh, feminists, can't spell if their lives depended on it.